(Roebuck, South Carolina) -11/17/2017- Global Public Safety, LLC held a Ribbon Cutting ceremony to celebrate the grand opening of its new 20,000 square foot facility in Roebuck, South Carolina. The new state-of-the-art facility boasts expansive new offices, custom graphics department, stocked parts department and 30-bay installation shop. Over 200 elected officials, public safety leaders and company executives had the opportunity to tour the new facility and get a first hand look at Global Public Safety’s most recent builds. 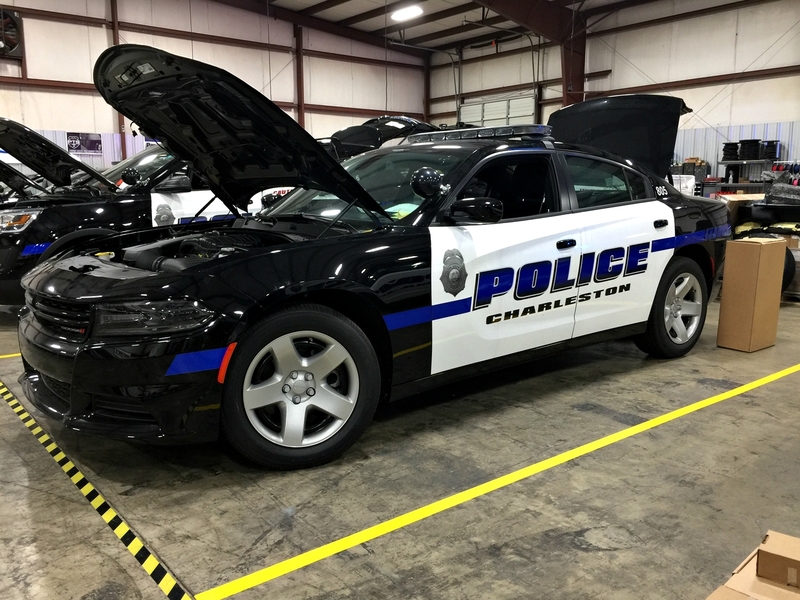 The SCPoliceCruisers team was on-hand for the festivities and got a behind-the-scenes look at the organizations impressive commitment to South Carolina’s public safety agencies. The SCP banner proudly displayed in the new facility.